Suntec City is an iconic integrated commercial development comprising of five office towers, a convention centre and a retail mall. 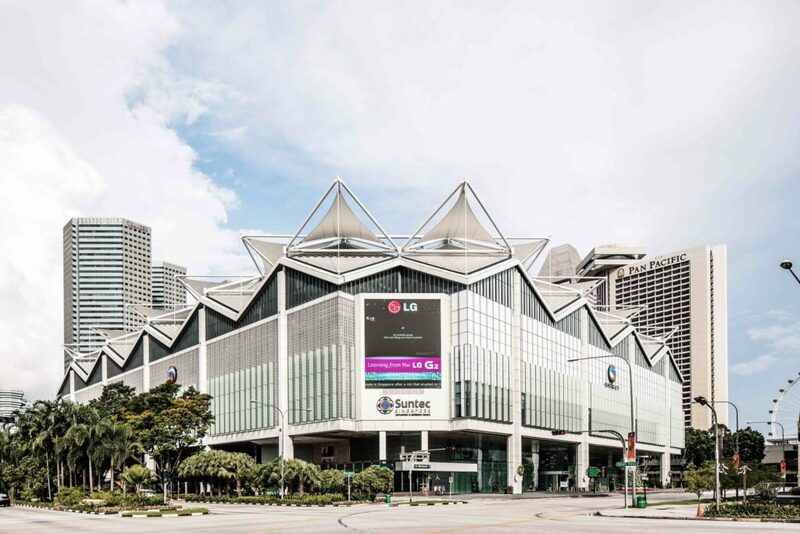 In 2012, APM was commissioned to undertake the S$410.0 million AEI project – a three-phase asset enhancement for the retail mall and convention centre. Improved the yield of the asset and enhanced the retail tenant mix.